We don’t have a whole lot going on in the tropics as we head into the weekend. The National Hurricane Center continues to talk about disturbed weather now in the Northwest Caribbean. Upper level winds are not favorable for development here. The satellite loop shows clouds moving from east to west creating a hostile environment. This disorganized weather is going to move into the Western Gulf of Mexico over the weekend. Upper air winds will become a little less hostile and it is possible we could see a weak low develop as it moves northwestward toward the Western Gulf of Mexico. Weather models in the long range were needlessly aggressive with this system which is why we don’t pay too much attention when models spin up tropical storms and hurricanes in the long range; especially when only one or two models are doing it. 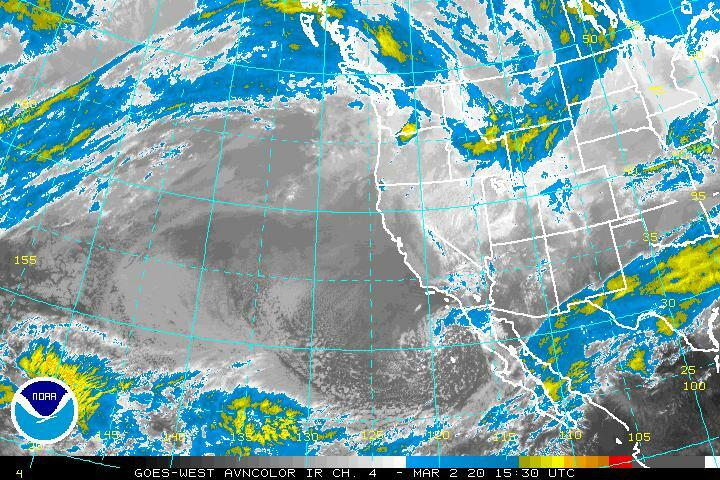 In the lower right corner over Baja California we are seeing rain bands from Tropical Storm Bud. This tropical storm will continue to weaken as it moves north northwestward into Mexico later Friday. The moisture from this will move into the Southwest US over the weekend providing some drought relief there but the remnants will move rapidly northward around deep trough in the west so the rainfalls while welcomed will be rather limited.